Arkansas Wallpapers is your number one source for beautiful Arkansas Photography for your desktop. 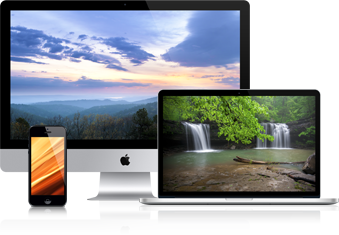 We offer sizes for all devices. Don't have your size? Contact us and we will within 24 hours. Is enjoying The Natural State on your computer just not enough? Each one of the wallpapers may be purchased as stunning prints for your home and if you're a paid member you receive huge discounts! Not only that, tell your friends about Arkansas Wallpapers and you will be eligible to receive free prints! 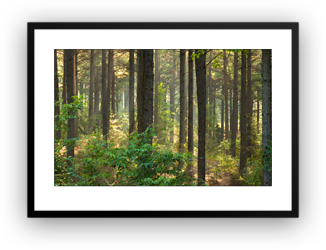 Only 5 referrals for your first free photograph! Can you think of any better way to start off your week than receiving a new photograph of Arkansas in your inbox on Monday morning? We couldn’t! 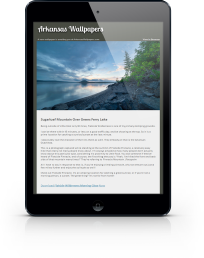 That’s why we created the Arkansas Wallpapers Weekly Update, a newsletter service to notify you of the new offering from ArkansasWallpapers.com! 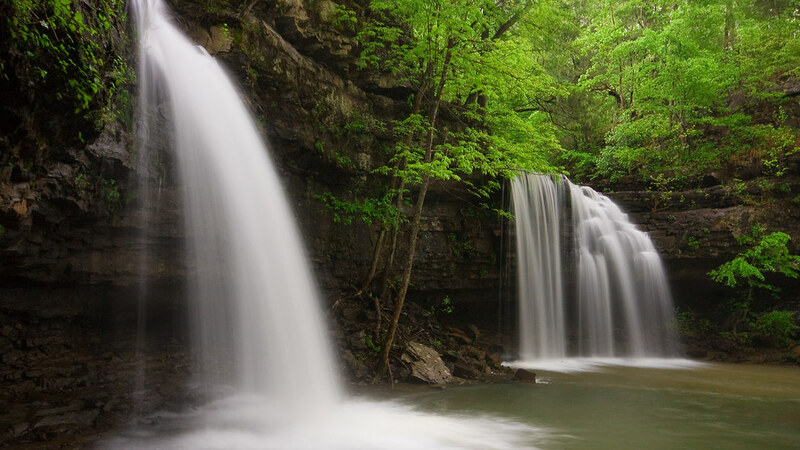 Become a member to enjoy all that ArkansasWallpapers.com has to offer! Not ready to make the plunge just yet? Enter your email to sign up for the newsletter and test the waters.